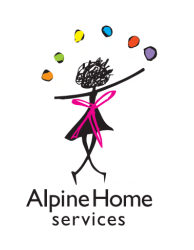 Alpine Home Services takes the hard work out of maintaining your vacation home. Are you a time-starved family or vacationer in Lake Tahoe in need of someone to cook, clean, and help with the general upkeep of your home? Email us at with any questions you have about our services. We&apos;re happy to help.